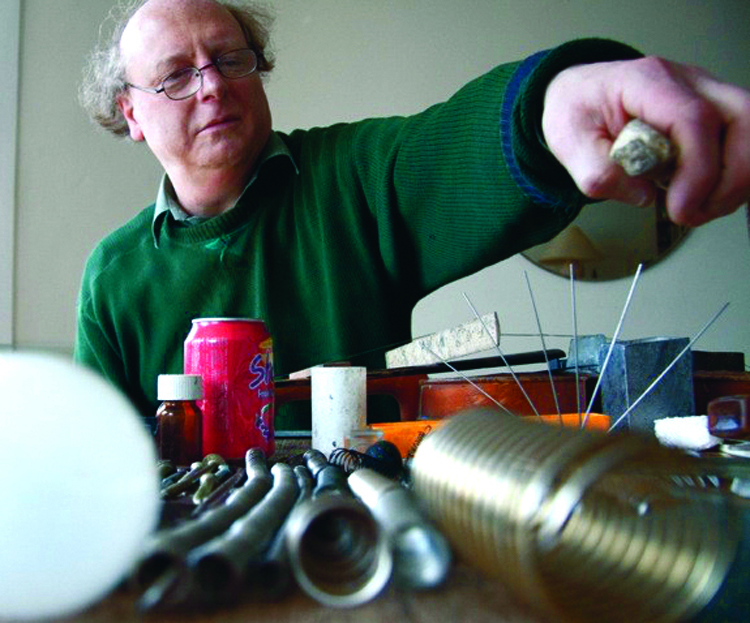 Adam Bohman has been operating on the fringes of underground music for decades. Working with home-built instruments, found objects, tape cut-ups, collages, ink drawings and graphic scores. Favouring acoustic sounds over electronics, he explores the minute tendrils of sounds coaxed from any number of non-musical instruments and objects. He is a member of British experimental groups, Morphogenesis, The Bohman Brothers, Secluded Bronte, and The London Improvisers Orchestra. Adam's music is unique and experimental, incorporating Fluxus japery, musique concrete, sound poetry and free improvisation.